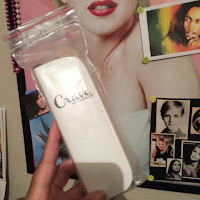 I have a new beauty product that I want to introduce you guys to and trust me it works! 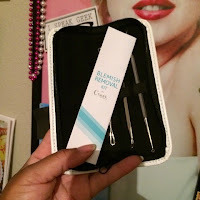 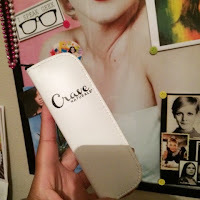 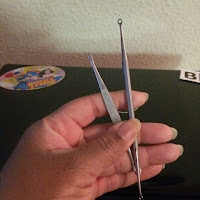 The product is the Blemish and Blackhead Remover Tool Kit from Crave Naturals. Honestly I didn't think it would be of a major benefit too me but this kit actually comes in handy when attempting the to get rid of blemishes/pimples/blackheads. The kit comes with a total of five blackhead removal tools but there are just two that I use the most...they work great on small pimps. 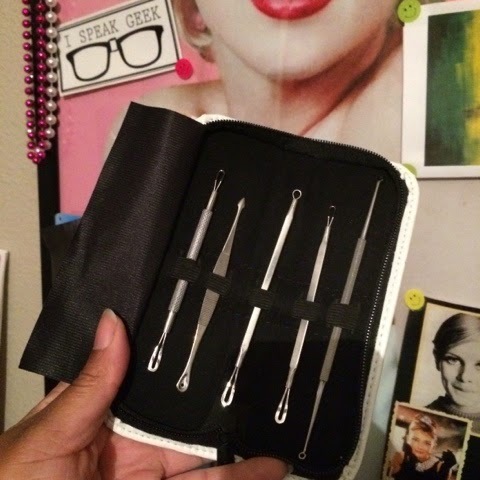 The tools are easy to use and made of great quality material and you can tell this kit was manufactured really well. 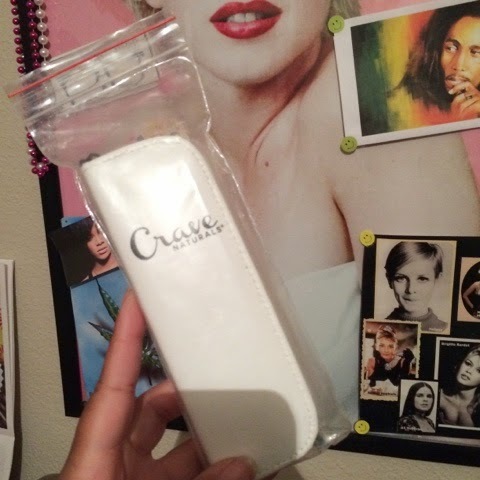 No complaints with shipping or the product.